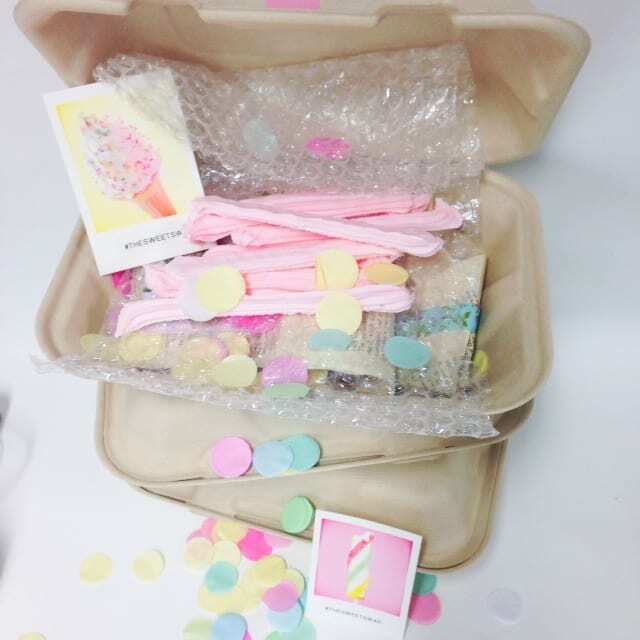 A little while ago now I participated in a “Sweet Swap” because, well…I love sugar. Given my lack of self control with all things sugary I should not really have signed up at all, but I did. And I ate sweets and I didn’t share them. In fairness…it was also to raise money for a most excellent cause, Child Fund Australia so don’t judge me purely on my sugar consumption and lack of sharing ability. 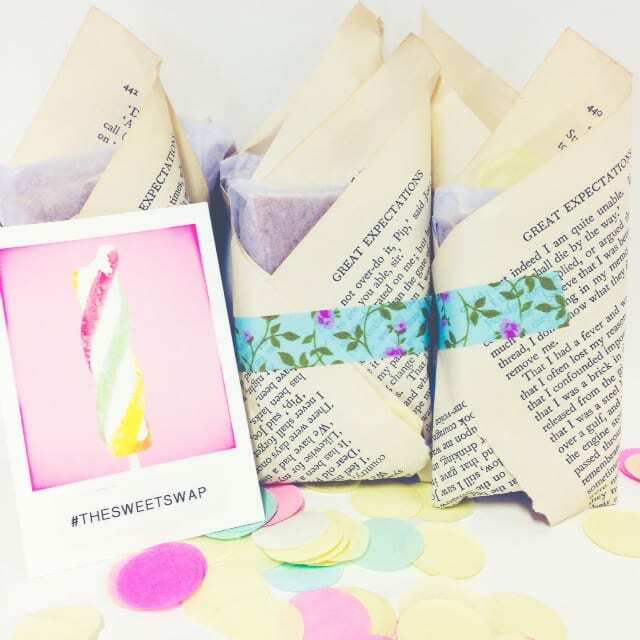 The idea of a sweet swap is that you are given the names and addresses of three sweet swappers and you make, package and post them a sweet treat. Your name is also given to three people and you end up with some mighty tasty mail. Far better than bills. 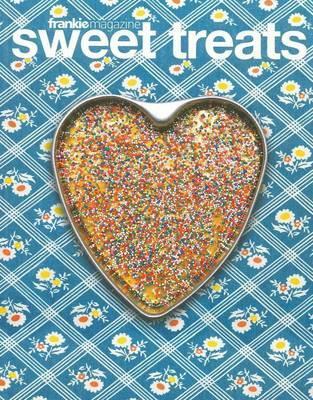 The treats I made all came from my much loved and much used ‘Sweet Treats’ which is a gorgeous recipe book by the people who produce Frankie magazine. 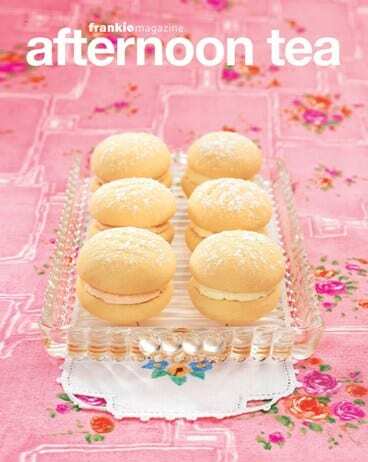 I also love their book ‘Afternoon Tea‘, and even if you never actually cook from either of these books they can just sit in your house looking all fabulously retro glam. Despite being slightly depressed that I am now out of their target market, I have a fondness for all things Frankie; and Pud also rather loves the pages of this magazine, recently using a back issue to re-decorate her ‘art studio’ (cubbyhouse!). For ‘The Sweet Swap’, I made caramel fudge from ‘Sweet Treats’ and wrapped it up in paper from an old copy of ‘Great Expectations’ because let’s face it, I am a book blogger not a food blogger and I had to tie it in somehow with books! I also made rocky road but didn’t use a recipe as I’ve made it so many times before. 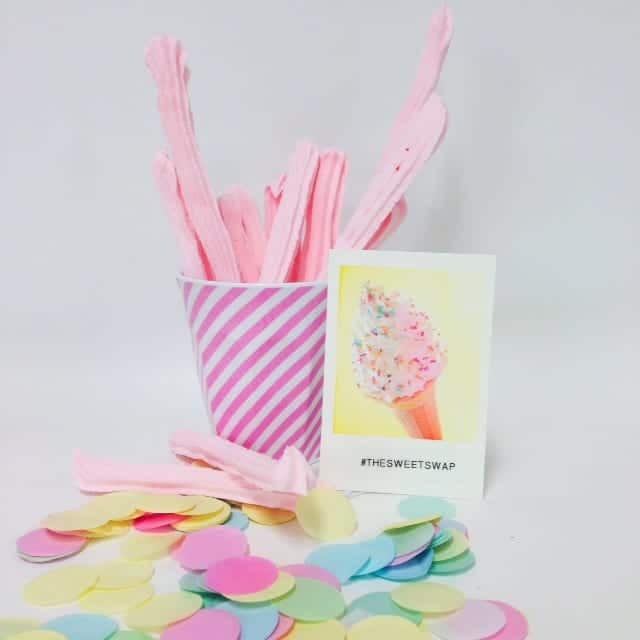 Cards and confetti are from Typo. The sweet I was most excited about making was musk sticks. Did you even know you could MAKE musk sticks?! Dan’s comment was, ‘ummm…Megan…you do realise you can buy musk sticks for a $1 a bag. Why would you make them?’. I didn’t even answer him. Shesh. Men. No idea. In a small saucepan over low heat, heat the glucose syrup, water and gelatine until the gelatine has dissolved. Take the pan off the heat and stir mixture. Transfer mixture to a large bowl or stand mixer and add in 1/3 of the icing sugar and mix on low speed until combined. Add another 1/3 of the icing sugar and continue mixing. Add remaining sugar, flavouring and colouring. Beat until combined. Transfer this fabulous mixture to a piping bag with star nozzle fitted and pipe your musk sticks onto a tray lined with baking paper. Allow musk sticks to air dry for 6 to 8 hours. but the musks also look amazing, and yes, men … they won’t understand ! Well Cassie I signed up and then realised everyone but me was a food blogger!!! So I thought I best be making it a bit literary!!!!!!! Arrgghh!! Musk sticks!! Love it. Yours look perfect – and I agree re your partner’s comment, sometimes they don’t get it do they? Thanks for taking part this year. 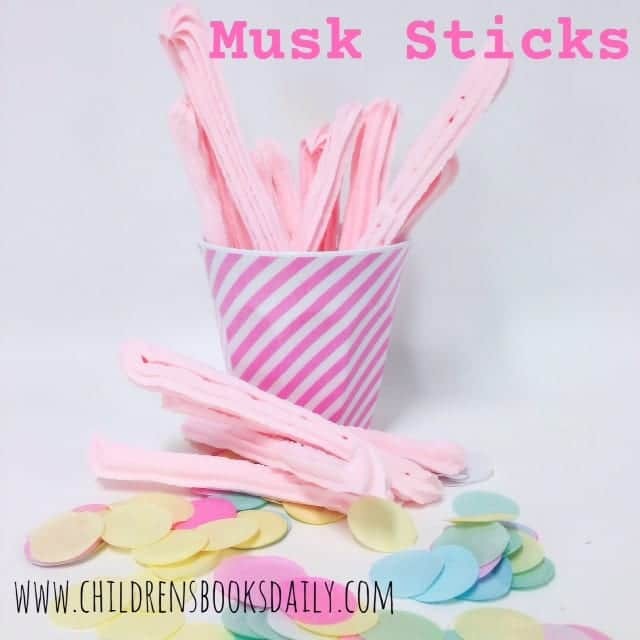 I have never thought to look for a homemade musk stick recipes and I absolutely love musk sticks, so does my mum, will have to give them a whirl! Those 2 Frankie recipe books looks fantastic. 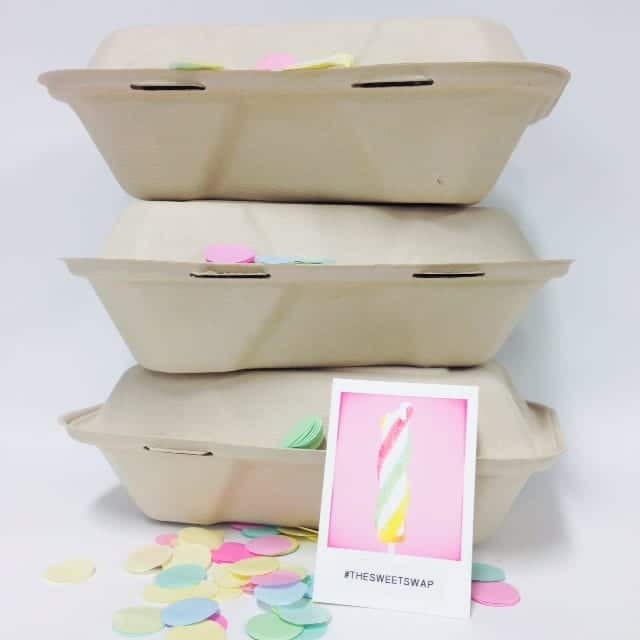 Thanks for joining in with our Fabulous Foodie Friday fun. Oh stop, that’s so fabulous I can’t even. Ha! No one else noticed that Bron…yay for YOU! Oh YAY you for noticing the wrapping!